RSB FREIGHT SERVICES SDN BHD Incorporated in 2004, RSB Inspection & Resources Sdn Bhd commenced operation as an independent 3rd party inspection company in providing visual inspection services to compliment the requirement of various industries that pursue inspection as part of their preventive maintenance programs as well as to identify the cause of equipment breakdown and analysis. Since then, we have expanded and venture into other related fields such as NDT Inspection and supply of NDT Equipments and Specialized Engineering Works/Supplies to support our inspection division. 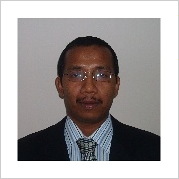 Ramlay Ahamad is Managing Director of RSB Freight Services Sdn Bhd. 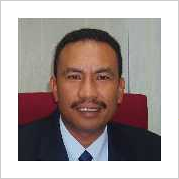 Abdul Rahman is a Operation Director of RSB Freight Services Sdn Bhd since 1995. 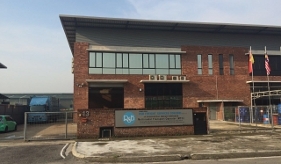 No.13, Jalan Sungai Jeluh, 32/189, Taman Perindustrian Bukit Naga, Seksyen 32, 40460 Shah Alam, Selangor, Malaysia.